College timing is from 8am to 7.30 pm. In every semester there are 3 exams. One project for each subject and three digital assignments also. 1st exam is CAT1 which is TAB base by 2nd sem onwards in 1st sem it was common. CAT 2 is open book test in which all the questions were based on application. And in that test interesting part is we have to apply our knowledge not only mugging up. And the last exam is term end exam which is common. 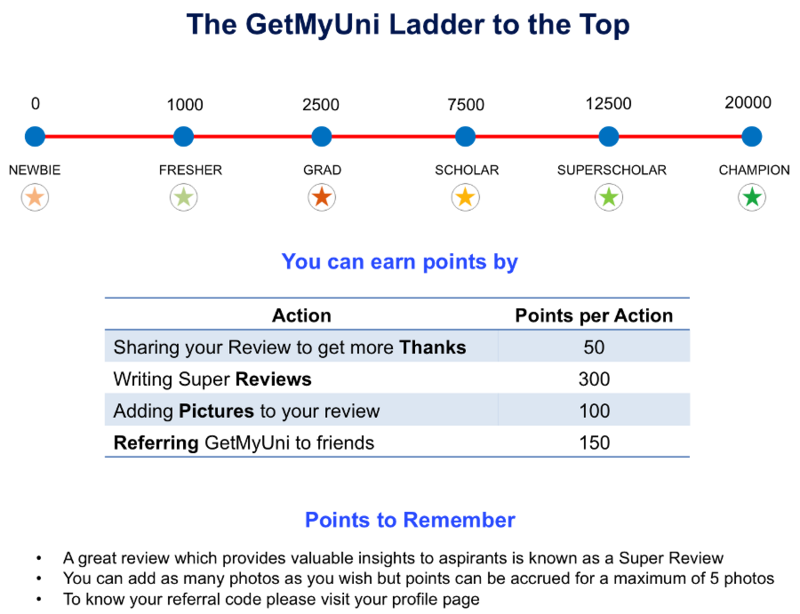 Teachers daily upload what they teach on student login. Library facility in Vit is awesome. Every book is there. And also various states newspapers also there. Library is open on 365 days in year. And it open from 7.30 am to 12.30 am everyday. Teaching mode is digital. Various labs regarding with various subjects are there. Teachers teaches how to apply given knowledge in day today life and how to easy our life. Lots of extra curriculum activities are also here from which we can improve our knowledge. Each week senior students offer various events and competitions from which we can improve our knowledge regarding with other courses too. Depending upon the rank the fees are different for different students. As my rank is 11000 in entrance exam which is very good and I got IT branch in Vit without management category, My fees for 4 years course is around Rs 10,00,000. If student get CGP(A) above 9 and he/she is from poor background then college offer scholarship for those students. And if anyone have innovative idea and do successful project on this college offer scholarship for those students also. Around 2000 and above get scholarship. Yes loan is needed. For this they gave us one paper on which all the academics and accommodation fees are mentioned. And they requested to approve loan. I apply at bank of India for the loan. Placements at Microsoft, TCS, Mahendra, Wipro,Flipkart, Biocon,Sisco, HP,HCl,Intel,dell. 100% placement. Average campus placements is of Rs 7-8 lakhs per annum. Hostel fees and mess fees is Rs 86000 per year. Library is best in Vit. Labs also. As I mentioned earlier. WiFi is also good. They provide us 8 GB per month. The Academics and Faculty is good, there are a few exceptions, though. There are some very dedicated teachers and well there are a few, quite the opposite. Academically it\'s good too, we have a 3 quizzes and 2 cumulative exams conducted every semester, apart from the term ends. So that way we are a little read to give our finals, in a prepared manner. Faculty and academics are good over here. They are supportive and the quality of education definitely has a standard here. The college just went for ABET accreditation and is still undergoing the whole accreditation process. Hopefully, the college will get accredited as it will be a benefit for students who aspire to go abroad for further studies. Further, our faculties drive us to put up projects every semester in every subject that we take up. VIT University, Vellore is a renowned college, especially for engineering and technological discipline. People who look out for a serene environment to carry out their applications and rely on the practicality of their theoretical knowledge, this university is a heads up for them. People from various countries across the world come to study in VIT. Exchange programs from China and USA are practised periodically.